The detector is housed on top of the research station Jungfraujoch. 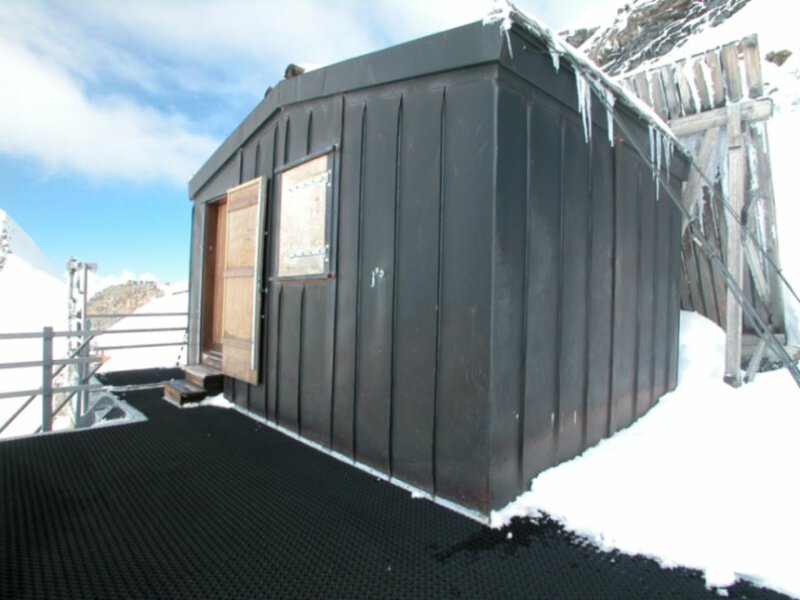 Snow on the roof of the detector housing cannot be removed due to the danger of avalanches and falling rocks. 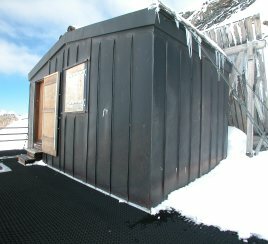 Therefore it is possible that a rather large amount of snow can accumulate on the roof of the housing mainly during winter and spring time. Special incidents such as strong wind or melting snow are noted in a journal. 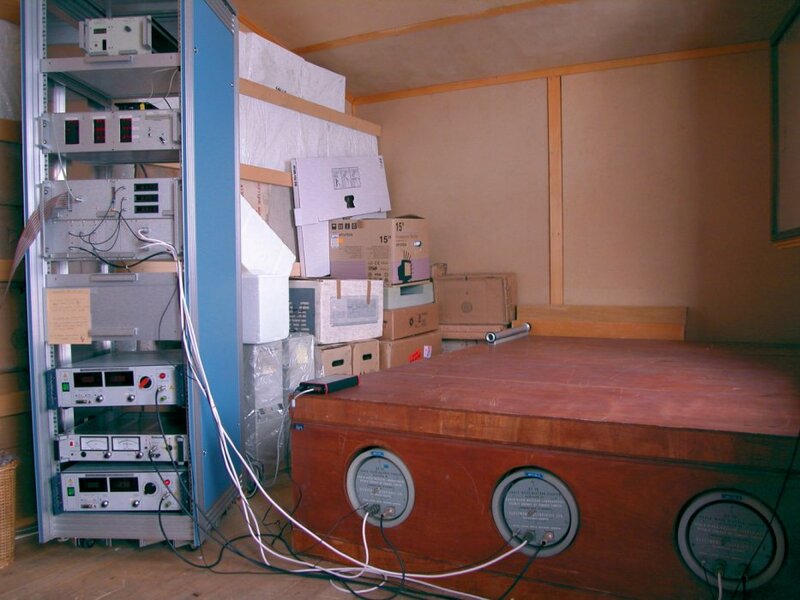 The operation of the neutron monitors is supported by the Physikalisches Institut of the University of Bern and by the International Foundation High Altitude Research Stations Jungfraujoch and Gornergrat (HFSJG), CH-3012 Bern, Switzerland. You agree to achnowledge providing of the data in any published use of the data. Example: "Jungfraujoch neutron monitor data were kindly provided by the Physikalisches Institut, University of Bern, Switzerland"
You may share these data with colleagues, provided you inform them of these conditions.